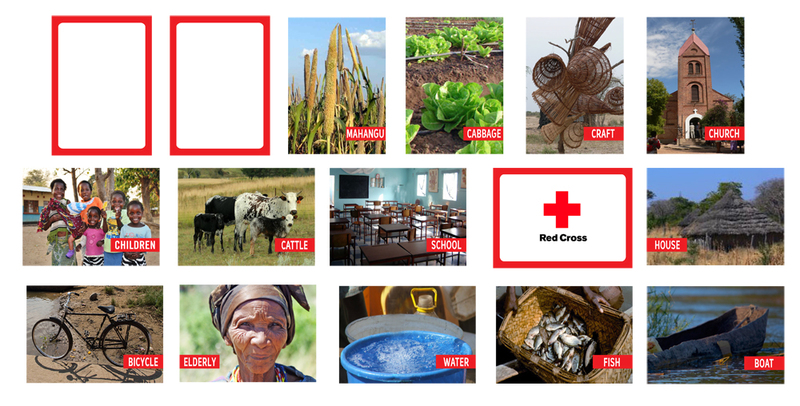 American Red Cross/Red Crescent Climate Center & Parsons The New School for Design, as part of the Collaborative Course: Systems & Games, worked together developing games around the subject of disaster preparedness in the Zambezi River Basin area. After the semester was over Ramiro Corbetta and I were selected to go to Namibia with Professor Colleen Macklin and Red Cross to play the games designed by the class. We traveled to Namibia during the last week of June. We went to several villages and worked hand by hand with Red Cross volunteers and the villagers playing the game Ready (Designed by Ramiro). Everyday after playing Ready we met and modified the game according to the experience we had during the day and the needs of the villagers. Each day we played a new iteration of the game learning more about design as an iterative process: that begins with an idea, followed by a prototype to test the idea – in this case PLAY testing – to come back to the concept and improve the design. I also learned the relevance of Games as an educational tool and as a way of facilitating a message. 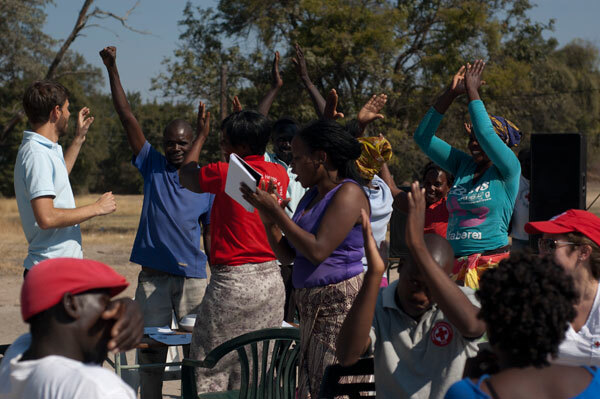 In this specific case: the use of games to bring awareness of climate change and to help on natural disaster preparedness in the Zambezi River Basin area. Games have the ability to increase the learning process by engaging the players, allowing them to elaborate ideas, to think “outside” the box, to come up with their own solutions, to generate discussions, and of course, to learn by having fun. American Red Cross/Red Crescent Climate Center will continue using Ready as a tool to generate discussion and we will keep collaborating with them during this year. During the spring semester I worked designing the game: Who? What? Where?